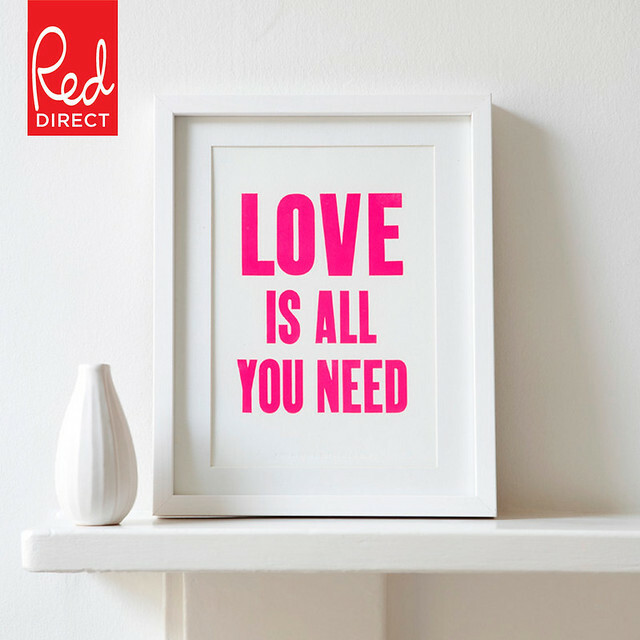 My Love Is All You Need letterpress print is now available at www.reddirect.co.uk, they captured the neon pink fab! 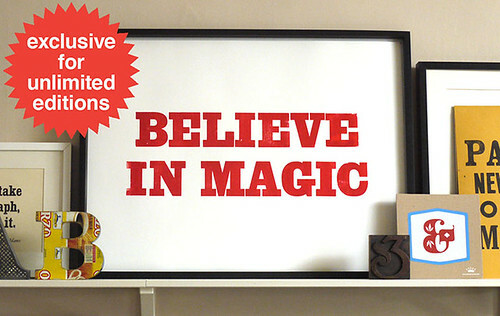 The studio and shop will be closed for a couple of weeks but we will be back refreshed and inked and ready to roll the 30th August. 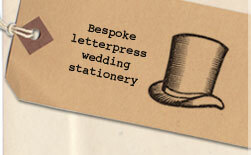 Letterpress workshops will begin in September so don’t forget to sign up to the newsletter for more details.